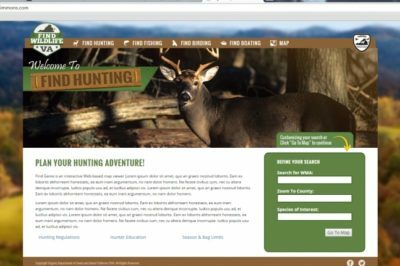 VDGIF worked with Timmons Group to update a legacy web application created several years ago titled “Find Game”. The project was managed as an agile design process. Our team used agile techniques to help in the design process presenting various “iterations” of wireframes for the VDGIF product owner to review. This enabled us to focus on high-priority needs and put lower priorities into the backlog. 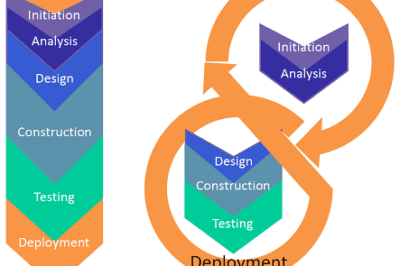 This article takes a look at the Agile process in use at Timmons Group which focuses on six practices: adaptive planning, iterative development, early delivery, continuous improvement, rapid and flexible response to change, and promoting teamwork.